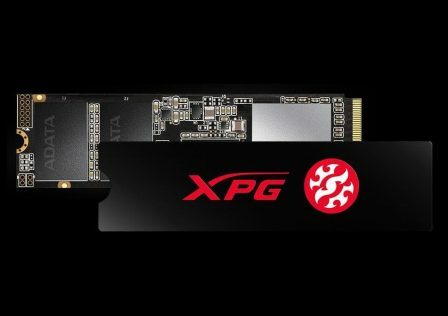 In the world of computer power supplies, it seems that all the big name companies like PC Power & Cooling are constantly pushing the limit when it comes to performance. Users know that the power supply is probably the most important component in their system, and many are willing to buy the best of the best. 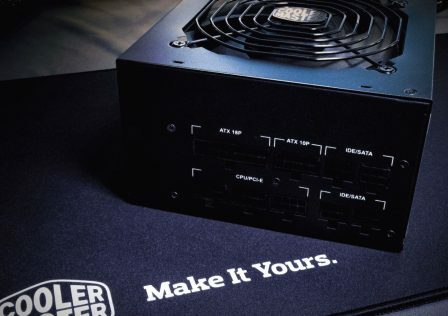 If you are one of these people, looking for a power supply that not only can provide massive amounts of power to your components, but will do it reliably and efficiently, then look no further than the Silencer MK III from PC Power & Cooling which is what we will be reviewing today. In this review we will be taking a look at the 1200W model which is the highest output rated model of the MK III family. Other variations include the 400W, 500W, and 600W. This particular model combines a high power output with an exceptional efficiency rating. 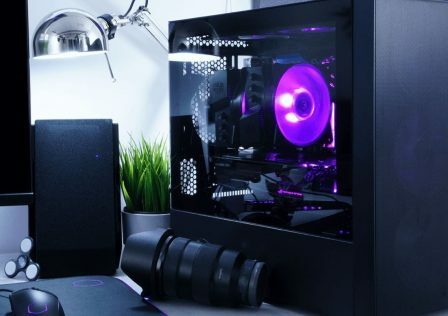 According to PC Power & Cooling, this power supply is 92% efficient which earns it an 80-Plus Platinum rating which is the highest level a power supply can achieve. Another noteworthy feature is is that at maximum load, the MK III 1200W will maintain a maximum temperature of only 50 degrees C. This leads us to believe that the parts used in this unit are rated much higher than what this PSU will ever need. As we mentioned on the previous page, the Silencer MK III holds an 80 Plus Platinum efficiency rating. A rating like this separates the boys from the men in the world of PSUs. Now days efficiency is everything. From the cars we drive, to the battery life of our phones, efficiency plays a huge role in the every day decisions we make. Having an efficient computer is a must. The Silencer MK III series is rated at an outstanding 92% efficiency under a typical load. So what is PSU efficiency and why would anyone care how efficient a power supply is? Without getting into too much detail, efficiency in this sense is basically power in (from the wall) vs power out (to computer components). For instance, if you had a computer PSU that was rated at 400W, and is pulling 500W from the wall, then that PSU is 80% efficient. This is important for two reasons; one, a more efficient power supply will draw less current, meaning your computer will use less power. For the user running his machine at 100% constantly, will likely be shaving a few dollars a month off the power bill. This little amount will definitely add up over time. Second, a power supply with a high efficiency rating is likely built with higher rated components. 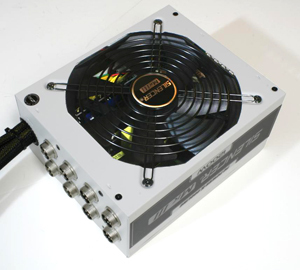 Higher rated components can cause a power supply to run cooler and sometimes last longer. Now lets take a look at some the the features built into this unit. 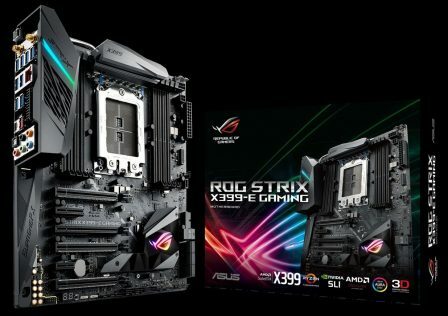 The information below was taken from PC Power & Cooling’s website. The industrial-grade yet refined Mk III 1200W is the Silencer Series’ most comprehensively powerful solution yet, and features a stringent 80-Plus Platinum certified rating for the highest energy efficiency possible. Engineered with only premium components, including Japanese 105°C capacitors and heavy-duty protection circuitries, the Mk III 1200W maintains continuous output at 50°C and efficiently delivers power through a single +12V rail. 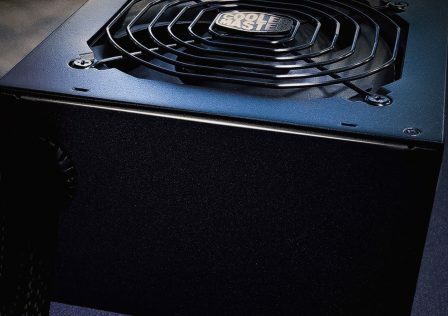 The Mk III 1200W also sports a new Dual Thermal Control System, a sophisticated operation that allows the PSU to switch between normal and silent mode seamlessly. Backed with PC Power’s complete confidence in reliability with an industry-leading 7 year warranty, this PSU offers ultimate peace of mind. Now that we know just about all there is to know about the Silencer MK III, lets take an even closer look! This unit was packaged exceptionally well. The cardboard packaging was thick and sturdy. Everything was very tightly secured inside the box to prevent movement during shipping. The box design was modern and makes you believe that something truly amazing is inside! Upon opening the box, the first thing you will notice is a rectangular custom foam insert housing the power supply. To the right is a bag which contains the modular cables. Once the top layer of foam is removed, the bag-protected power supply is now accessible. The overall design of the power supply is very pleasing to the eye and the white color should make it stand out in any computer setup. 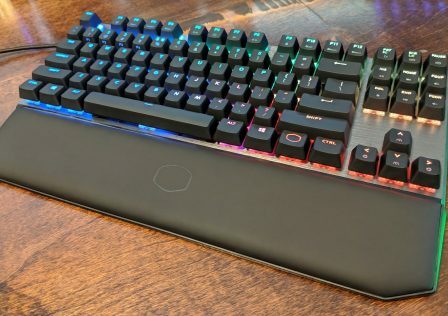 The surface is sleek and has a nice textured “matte” feel to it. Cooling is provided by a large 140mm fan mounted on the top. This particular power supply is capable of running in two modes (toggled with a switch on the back). The default mode is “silent” mode which means the fan will only be activated when it detects a load rated past 50% (600W). Flip the switch, and the fan will be on all the time (btw, even with the fan on, the PSU is near silent). The cables fixed to the PSU itself were braided much like you would see on any other power supply. The modular cables on the other hand were flat which is nice when trying to stuff all 15 of them behind your motherboard tray. The modular cable hookups on the PSU were by far the most unique and the best we’ve seen.The connectors are steel and are secured by tightening a retaining bracket. This provides a very secure connection while making it impossible for a cable to come loose for whatever reason. Last but not least, lets crack this open and take a look at the guts! As usual, the MOSFETs and regulators are impossible to see so no telling what those are without desoldering everything. What we can see though are some pretty large transformers, inductors, and capacitors. The caps are as they claim, 105C rated. With the cover off we were also able to take a peek at the fan which is a ball bearing model number HA1425M12B-Z. with a little research we see that this is a 140x25mm 12V fan rated at 2000RPM. The most important thing we look for is the behavior of voltage as the load on the power supply is increased. This is because when you see a voltage drop at mid to high loads, this can cause serious problems to internal computer components if the drop is significant enough. We will test this by incrementing up 100W for 20 minutes at each step. We will run each 100W increment all the way up to 1300W. Now we know this PSU is rated at 1200W but there is a lot to be said for stability past maximum ratings. Although PC Power % cooling claims a 92% efficiency rating, we will also be performing our own efficiency calculations just to be sure. We will do this by placing a specific load on the power supply and then measuring the wattage going in to the power supply with our handy Killawatt meter. In addition to this, we will test the overall ‘quality’ of the unit by dropping the input voltage below its rated value (115V AC). We will then measure the output DC voltage to see how it does under minimalistic operating conditions. We will also be checking the thermal output at 0%, 50%, and 100% loads. Below is a table of how the Silencer MK III did on our voltage drop test. As you can see from the graph above, the voltage drop was pretty much non existent until 1200W. We took it to 1300W just to see how well it would do past maximum ratings, and it did well with a final voltage of 12.09W. This lack of voltage drop says a lot for the quality of the parts used. Not to mention 90% of power supplies tend to dip below 12V once they surpass 100W over max rated load. (that is as long is over-current protection was not triggered). Next we will take a look at efficiency. Remember Efficiency = Power Out / Power In. Overall pretty good! Our 50% load test got us almost to the acclaimed 92% efficiency rating but we were only a hair off. Still, thumbs up to the PC Power & Cooling MK III for being the most efficient power supply we’ve reviewed thus far! Next, lets move on the noise and heat levels. Unfortunately my laser heat sensor decided that it didn’t want to live anymore, so until I obtain a new one, for this test, I used my good old fashioned human measuring abilities. As far as sound goes, I can promise you, you will never hear this power supply. The fan runs at very low RPMs. The only way I am able to hear it is if I put my ear within 2-3 inches from the fan itself. Now, I can tell you exactly why it is so quiet. It is because it can be. The PSU runs extremely cool, even at max load. At best the air felt luke warm after about 30 minutes of sitting at 1200W load. Overall I am extremely pleased with how this power supply tested. The efficiency and voltage drop ratings were excellent, and not only that, it runs very cool and quiet. 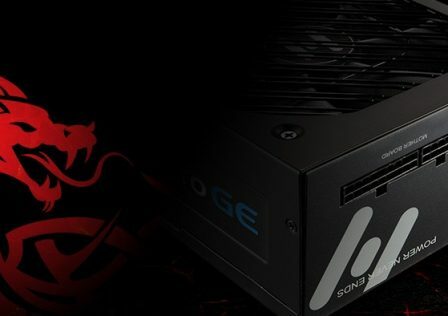 PC Power & Cooling did an excellent job with designing a modular power supply that is not only asthetically pleasing, but performs just as well.The Silencer MK III 1200W took everything that we could throw at it and then keep on going. Even at 1300 watts of load, it performed better than many power supplies do running at 50% load. This says a lot for the quality of the parts and components used in the construction of of this PSU. On top of all that, according to our tests, it maintained an 88-92% efficiency rating. The design was another strong point for this PSU. We loved the white look as it will contrast nicely with most computers making it stand out. One thing to keep in mind though is the overall size of the PSU. While it is not overly large,18cm (deep) x15cm (width) x8.6cm (height), it is larger than most standard power supplies. So if you are upgrading from something smaller, be sure that you have enough room in your case (depth-wise).The overall construction was excellent. The unique modular cable connection system used was definately unique, and far supirior to the typical plastic connectors you see on other power supplies. Cable management should be easy as all the cables are nice and long. Not only that, but all of the modular cables are flat, making them easy to hide. Overall, it was very difficult trying to find cons to the Silencer MK III. The only thing I could consider being a down side would be the price. With an MSRP of $299.99, it is hardly cheap. But if you are loooking for the best of the best, then with anything in life, it will cost you. Appearance 20/20 – Appearance is usually the most subjective part of any review as there is a lot of personal preferance involved. Overall, the look is badass, and the white will make this stand out in any system. Construction 20/20 – There was absolutely no “cheap” feel to any parts to this PSU. The overall construction of the unit itself and the wires/cables is solid. Performance 20/20 – If we could give this category a 25 we would. Performance was spot on even past maximum ratings. There is no doubt that you will have any trouble running all of your high end hardware with this PSU. Functionality 20/20 – Yet again, another category where this product shined. The modular cable magagement system was far supirior to the typical plastic connectors. The fan was quiet, and the PSU emmited little to no heat. Value 19/20 – This PSU is a prime example of the saying, “You get what you pay for.” Yes, this PSU is expensive; however, there are many power supplies out there that will cost you much less coin, but rest assured, when the going gets tough, you will not find one at that price that will perform as well as the Silencer MK III.